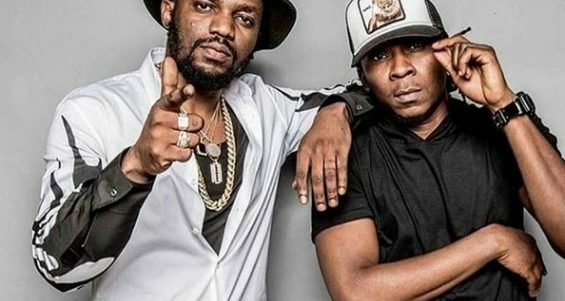 Arguably the music group of the year, R2Bees’ have been extremely active thus far in the year, releasing banging singles and accompanying quality music videos, which are garnering good numbers on social media. 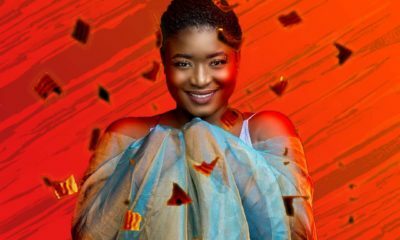 Maama Ama Serwaa of www.entertainmentgh.com pens a short analytical review on one of their most patronized singles, ‘Boys Kasa’. 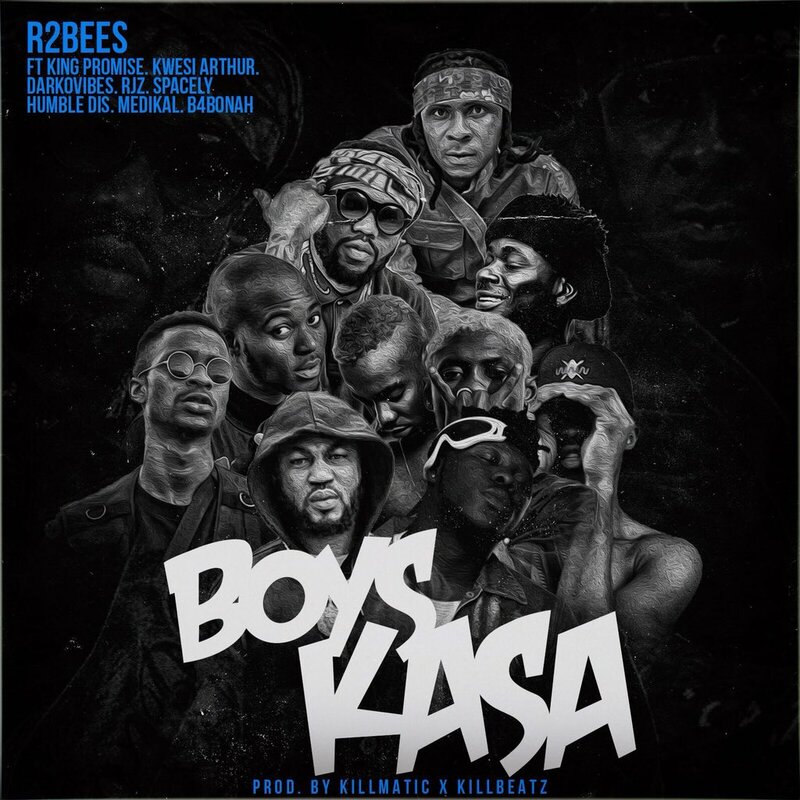 Visuals and music for R2bees single, ‘Boys Kasa’ dropped a month or so ago and we are still excited. ‘Excited’ could arguably even be an understatement; it’s a whole effing vibe! 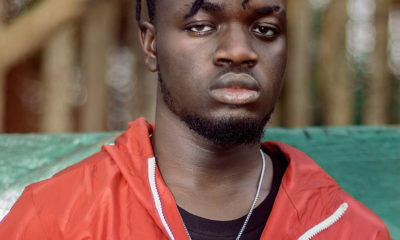 From humor to swag, style, tempo and a touch of color, ‘Boys Kasa’ stands a chance of being among GH nightlife’s favorite end-of-year bangers for 2018. 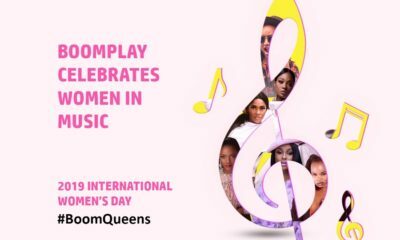 The song features eight other “new generation” artistes, with each one bringing on their own vibe and style. 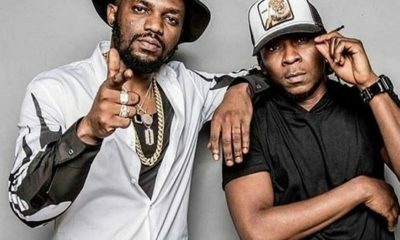 One can’t help but groove to the mid-tempo minimalist percussion and Omar Sterling’s rich mellow timbre on the catchy hook. 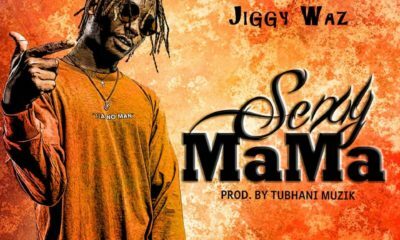 The visuals, directed by Babs Direction and shot in some locations within the Tema municipality, gives off a colourful feeling which would definitely mirror the “chill, cool” mood listeners of the song would be in. Overall, the combination of the different styles by the likes of King Promise, La Meme Gang, Kwesi Arthur, Medikal, and B4Bonah to produce a wholesome groovy track proves that, these artistes know their craft and executed in such a glowing fashion!